With Auckland Car Buyer, there are no costs or time wasted when selling a car. We will buy it now in its “As Is” condition. Car sellers have the best of all our services wherever they are located in Inner City. We service all suburbs, so whether selling a car in Remuera or Herne Bay, we have you covered. We buy all makes and conditions of cars in the Inner City, paying top cash for the cars. Get a quote by calling us today. Typically, selling a car is a complicated process. A process that generally requires time and cost. With Auckland Car Buyer, you can expect a car selling experience that doesn’t require costs to get your car sold and takes very little time to complete. We offer car sellers a fast and convenient way to sell cars and trucks. Want to get your car sold today? That is doable! We make cash quotes over the phone and online and offer same day removals that are the time when the cars are purchased. There are no inconveniences when selling a car to us. 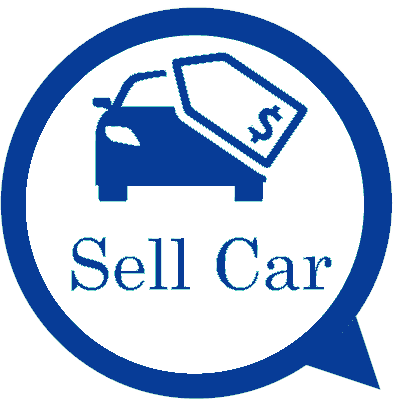 With Auckland Car Buyer, you can sell your cars in three simple steps. Auckland Car Buyers can obtain cash quotes for their cars for sale in the Inner City by calling us at 0800114311. For an online quote (which is just as easy to obtain,) our online quote form at the top right of this page can be completed. Quotes take about ten minutes to obtain with no obligation to accept our cash quote for your car for sale. If you like the price that we offer for your car or truck, take us up on offer by accepting the cash quote. Our quotes are fair & in line with the current market value. So, we are confident that you will accept our quote. If you think you can do better, then shop around a bit. There is no pressure to accept our cash quote. Schedule a free car removal. Car removals are provided at times that are quick and convenient for sellers. Auckland Car Buyer provides all paperwork like the sales contract to purchase the car. We also arrive with the cash that we offered for the car or truck over the phone or online ready to put into your hand. With us, there is no hassle to get your car or truck sold in the Inner City. Selling your car or truck is a three easy steps process. We buy all makes and conditions of cars and trucks. Our appraisers provide quotes over the phone and online. For a quote over the phone, please dial 0800114311. For an online quote complete our "Get a Quote" form at the top right of this page.